Veterans Day Weekend! Save $10 off the All Day Pass Plus! Holiday Fun Days! 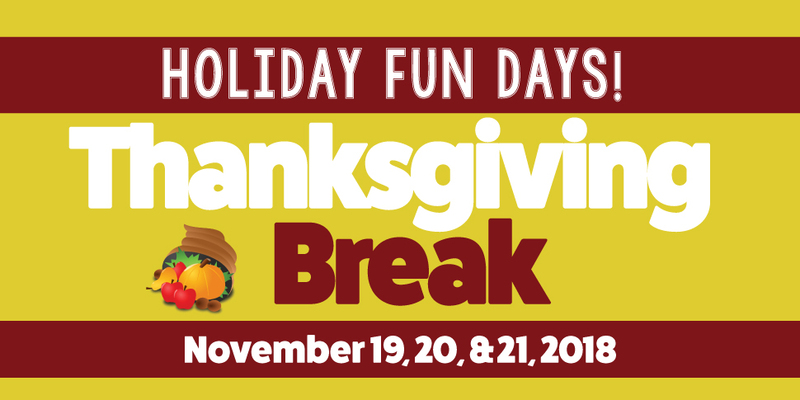 Thanksgiving Break! Unlimited wristband only $30! Find out more! Coupon Club Special valid on November 23, 24 & 25, 2018 for only $19.99 per person. 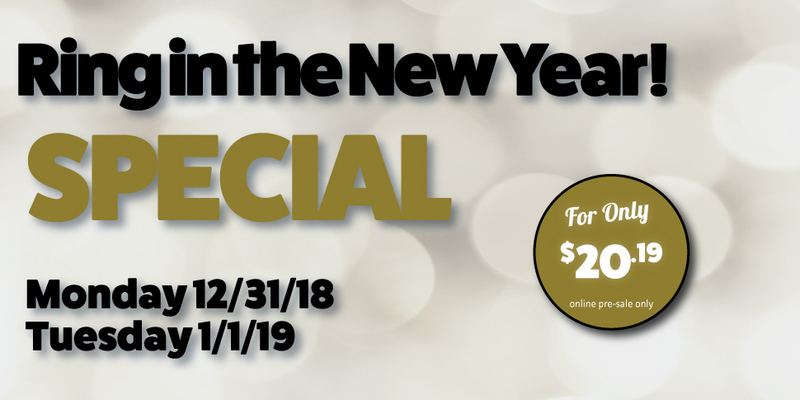 Ring in the New Year for only $20.19! Holiday Fun Days! $27.99 for a $10 Arcade Fun Card + 4 One-Time-Use Attraction Tickets! 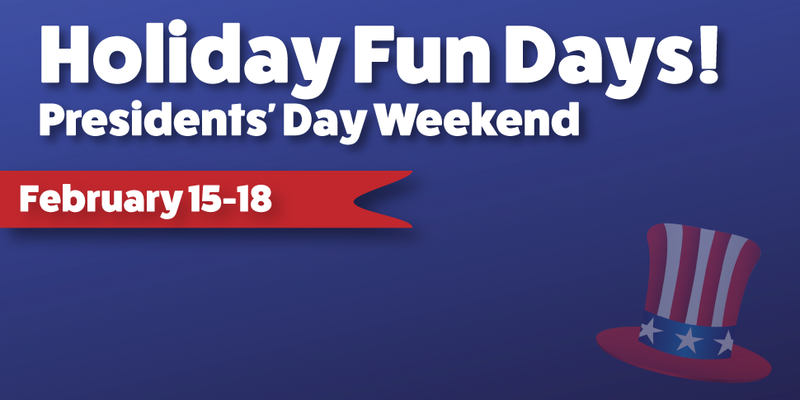 Have some fun before the Big Game at Mulligan Family Fun Center. An exclusive offer for current Coupon Club Members! Enjoy an unlimited wristband plus a $10 Arcade Fun Card for only $22.99 per person if purchased by 2/1/19. Tickets at the door are $32.99. 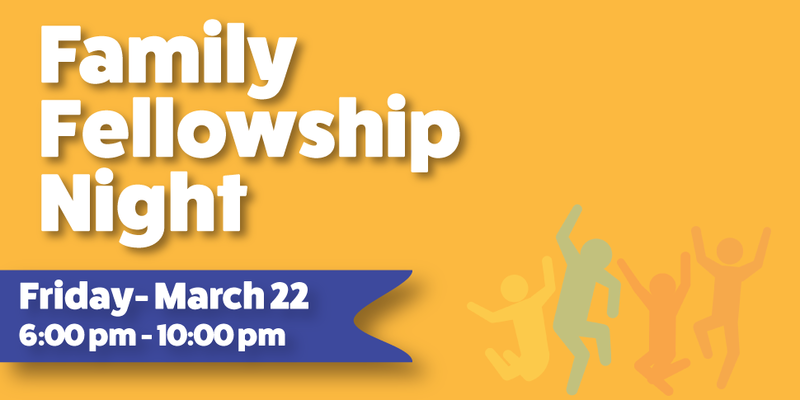 Family Fellowship Night is Friday March 22, 2019 from 6:00 pm - 10:00 pm. Buy pre-sale tickets now for only $16.99! Every Tuesday. 4 pm - close. Breakfast with the Bunny! Saturday April 20, 2019 from 9:00 am - 1:00 pm. Pre-sale tickets are on sale now for only $13.99! Don't miss out!